M1 Manager - is a brand-new free-to-play multiplayer management game, created especially for mobile platforms. 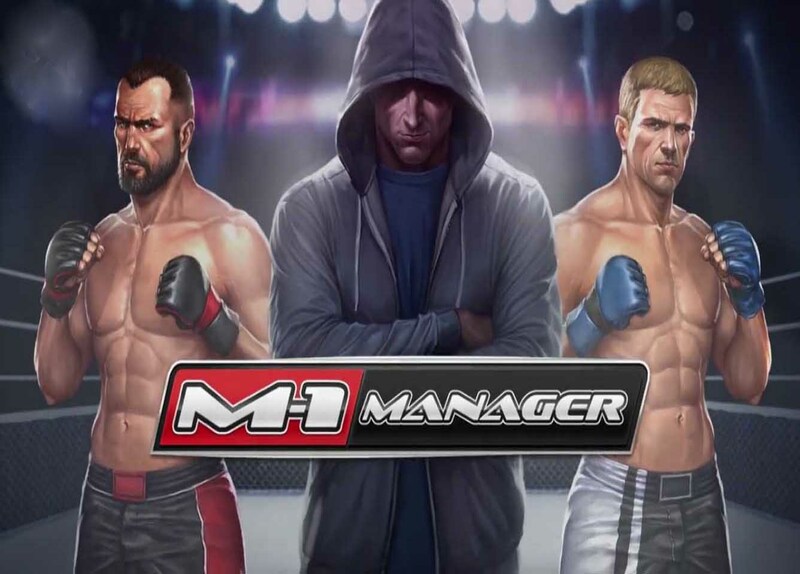 Become the manager of a rising fighter and help them reach the very top! With M1 Manager, players choose the way their fighters train, who they fight, and what style is their hallmark. Compete with your friends and other player for the place on the official M1 Global rank list, or fight in underground fight and high-stakes duels to gain money, rank and recognition! M1 Manager: install APK and play the game.